A better looking yet simplified EF2000. 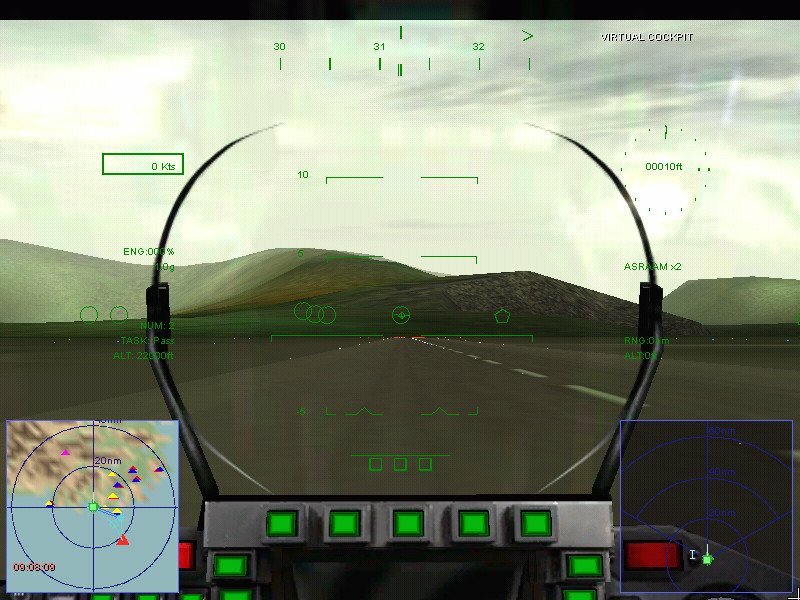 Eurofighter Typhoon is initially annoying when you realize it won’t let you play on your own terms. 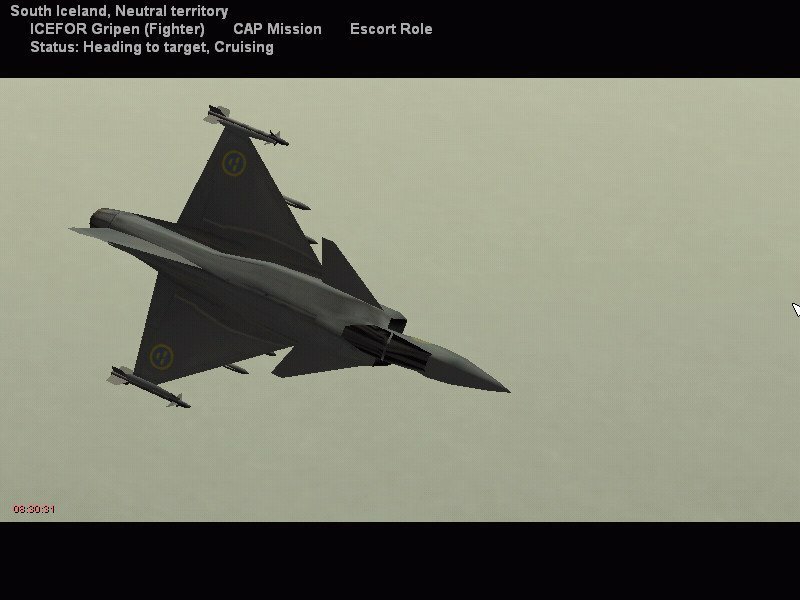 There’s no quick flight mode where you can set up basic engagements to hone your flying skills (something I usually do). There aren’t any quick scenarios at all, in fact. Instead you’re thrown straight into the campaign, and quickly realize something is terribly wrong. 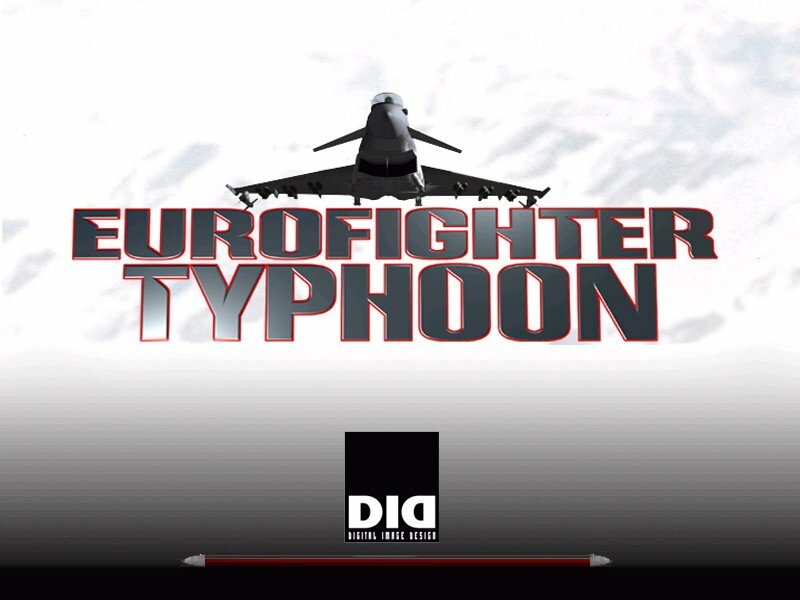 DID was definitely trying something new with Eurofighter Typhoon, a game that is part flight simulator and part pilot management game. You’re not playing as a single pilot here, but rather guiding a group of six. 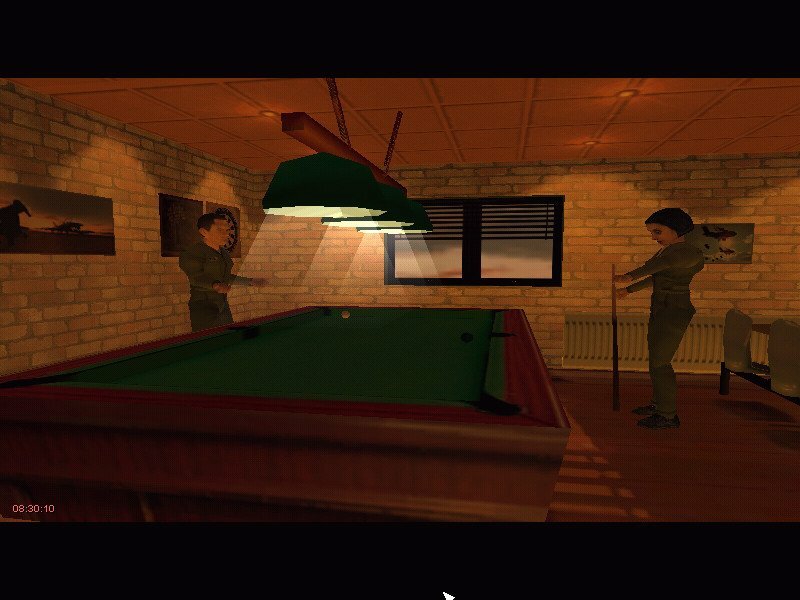 You select from a larger pool at the beginning of a campaign, balancing their combat abilities with their survival prowess after the inevitable ejection. 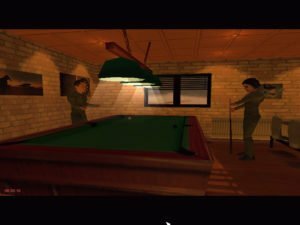 You need a mix of abilities to win the campaign. 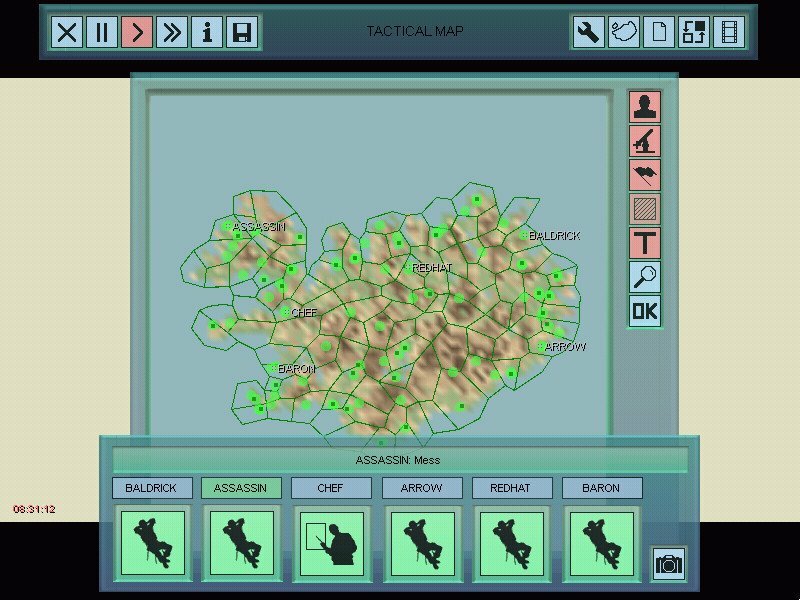 If a pilot is captured, he or she is out of action until rescued. If lost, then you’ll have fewer forces to send out. 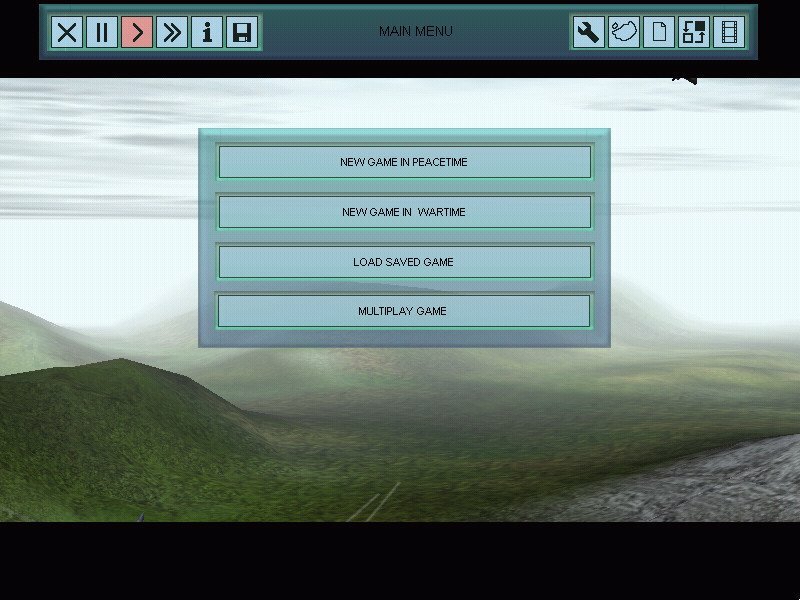 Overall, the pilot management can be a real drag, especially if all you want to do is go out and fly. 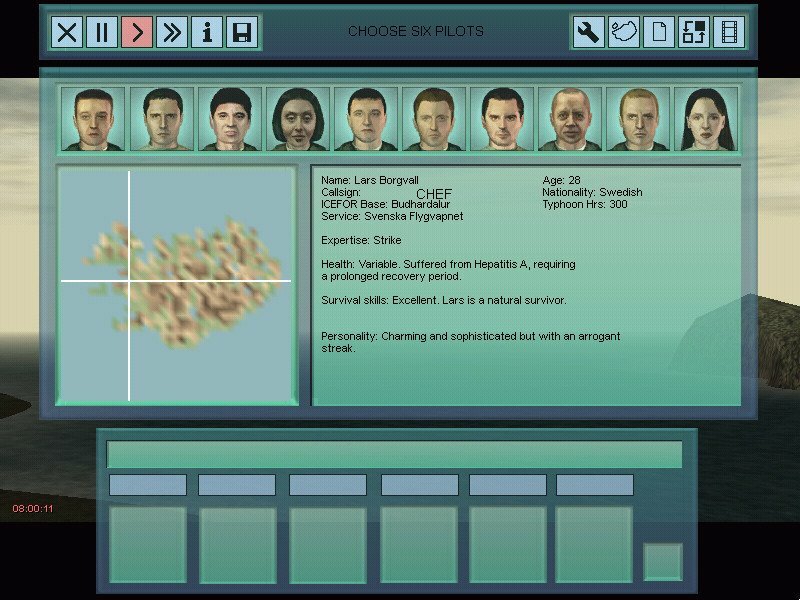 You’re pretty much at the mercy of the game – you may have several missions taking place simultaneously, in which case you can jump into any of your active Typhoons, skip the boring flight home and enter another plane. Unfortunately, this only works when most of your pilots are flying. During the many times in the game when no aircraft are flying, you actually have to wait minutes on end until the next mission is generated. 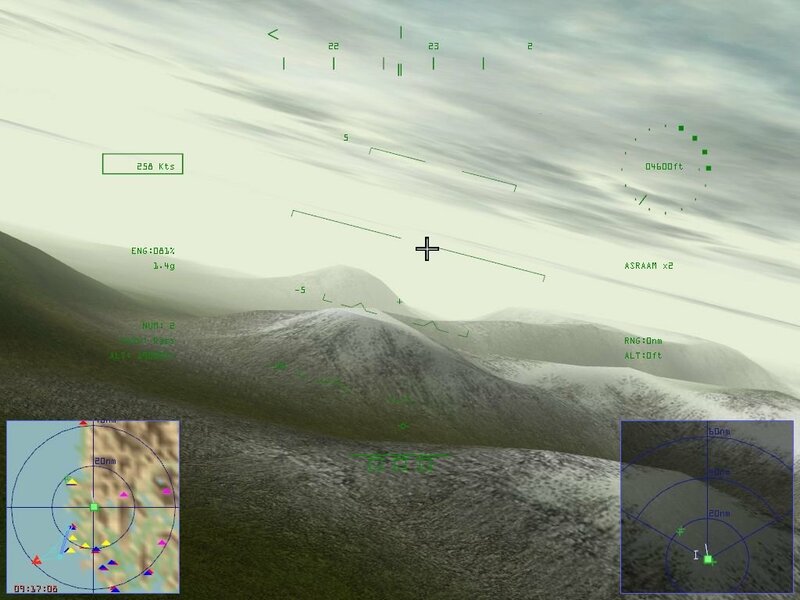 As you might have figured out by now, everything in Eurofighter happens in real-time. This can be more than a little annoying, since the pop-up window that notifies you when a pilot’s status is changing can come up at any time. 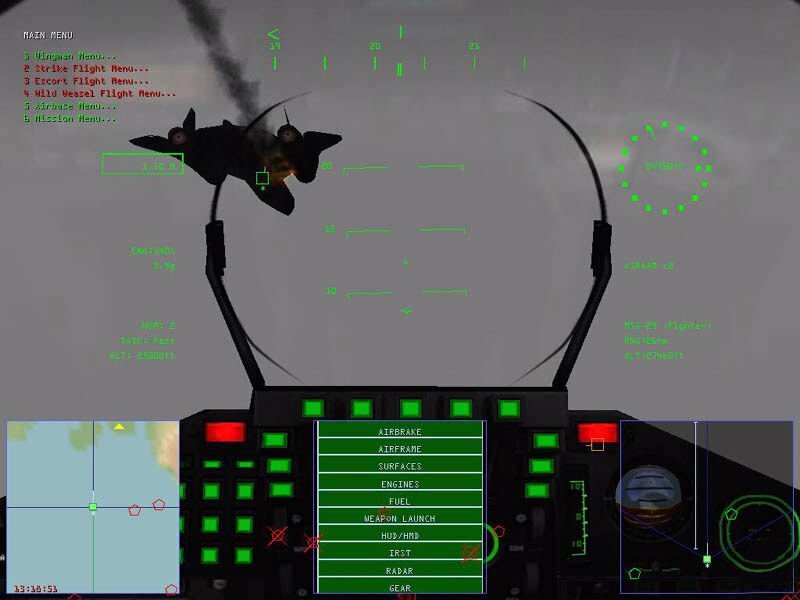 It’s very annoying when you’re locked in a tight dogfight with a MiG-29 and a flashing window appears over your MFDs to warn you that one of your pilots has returned to the mess hall. The annoyance of this system makes me wish for a canned campaign, although that won’t fix the simplified flight model. 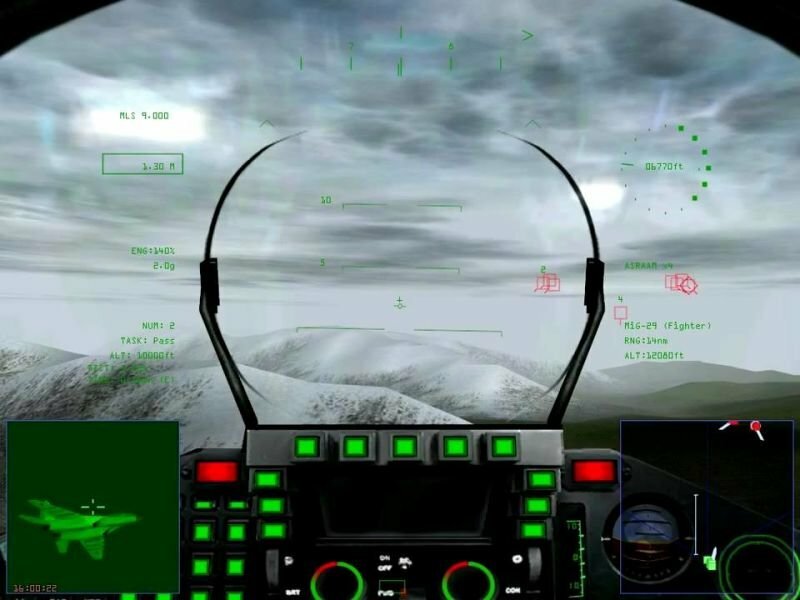 The instrument panels in the 3D cockpit are just wallpaper – you use three pop-up MFDs to view your systems, radar, map, and so on. 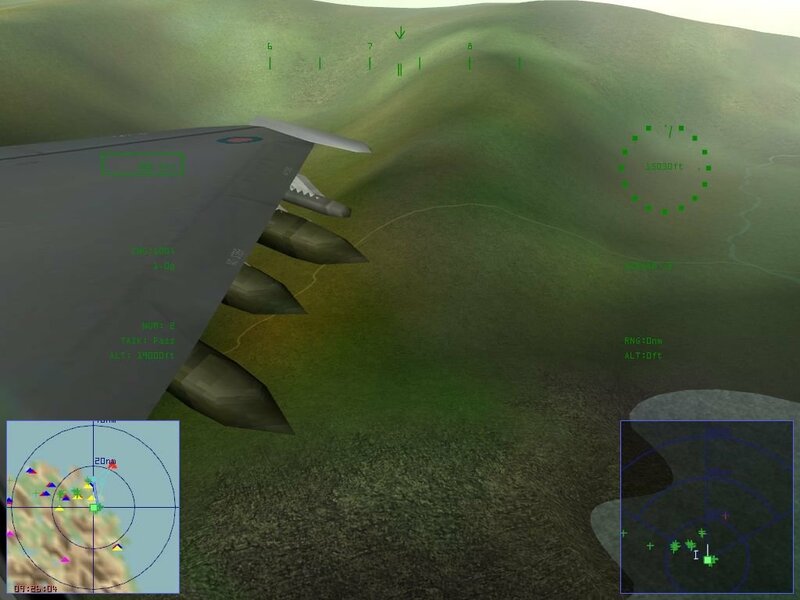 While the real Eurofighter has easy-to-use systems, the displays here are so oversimplified that air-to-ground combat isn’t very interesting. 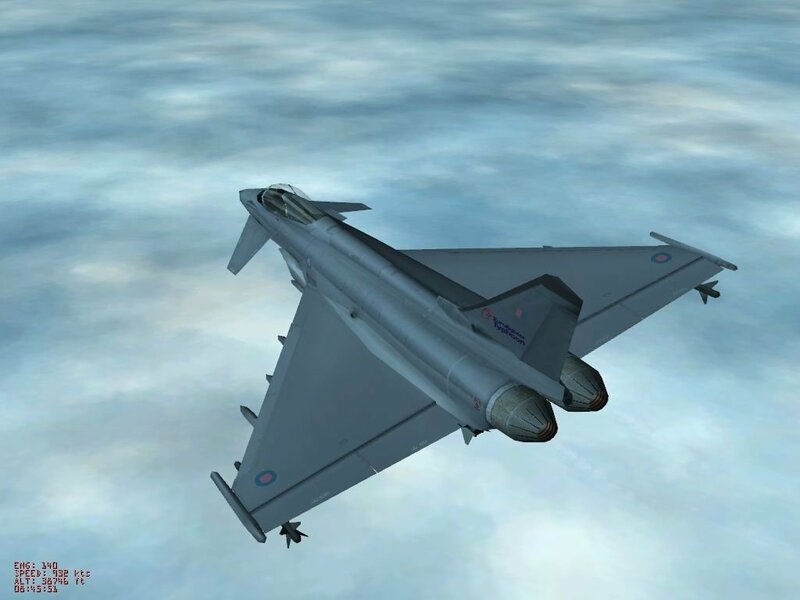 While it does offer a dynamic campaign and a variety of missions, Eurofighter Typhoon is nonetheless hampered by bad design issues, and will likely not satisfy most virtual pilots. 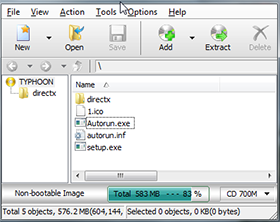 The iso file is damaged….